The primary responsibility of the Highway Department is maintaining the Town roads. These responsibilities include snow removal and ice control, graveling, paving and the maintenance of roads, signage, drainage, mowing, tree and brush cutting and removal and ditch clearing within the Town’s right of way. 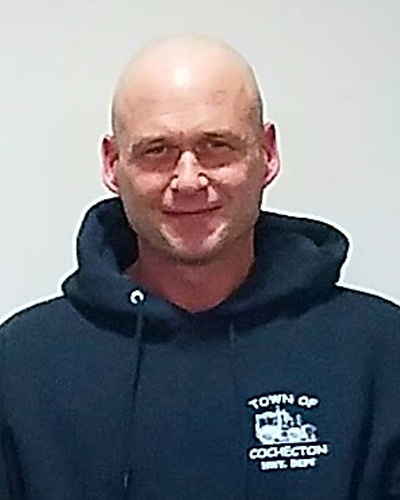 The Highway superintendent tracks and records construction, maintenance and equipment costs as well as generates a monthly expenditure report to present to the Town Board.